Are you ready to stop living diet to diet? Let's help you get your Health, Time, & your Sanity back! 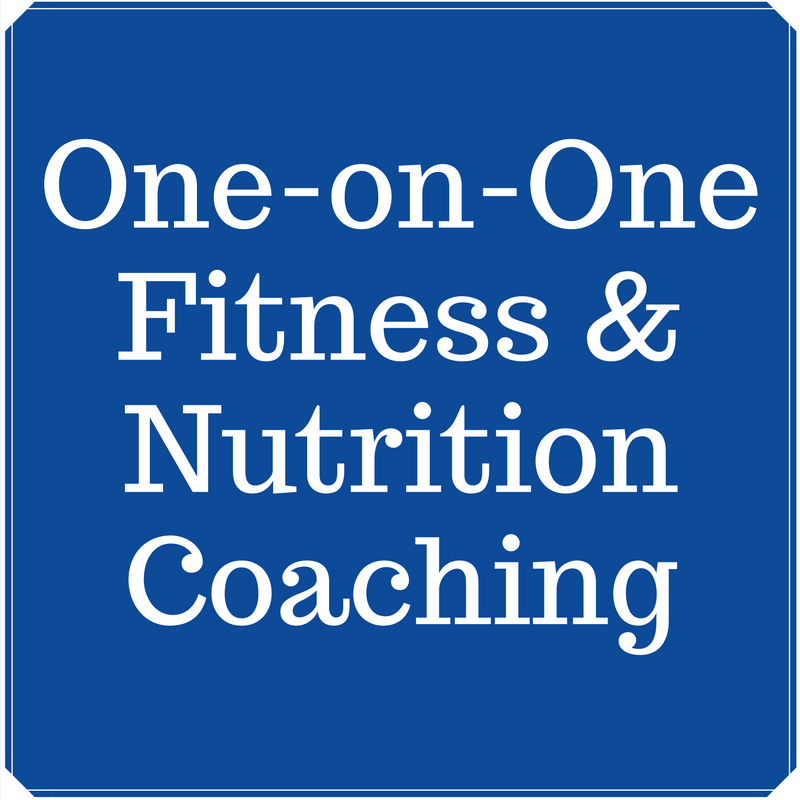 ​I help recovering yo-yo dieters find a healthy way to eat forever, and bring efficiency to their workouts. L﻿﻿et's Do This! 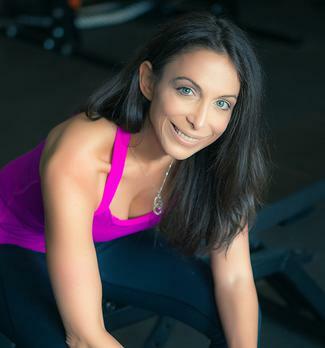 Enter your email below to receive exclusive tips, tools, and resources about healthy nutrition, working out at home, & mindset delivered straight to your inbo﻿﻿x! ...while still enjoying the ﻿foods﻿ that you ﻿love﻿? 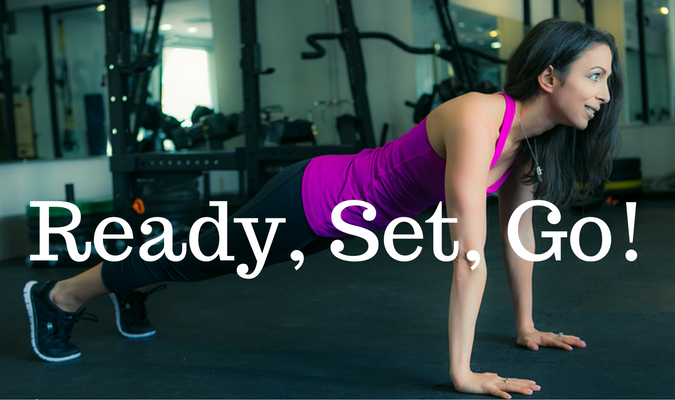 Click﻿ ﻿Here ﻿to﻿ ﻿﻿Learn﻿﻿ More ﻿about﻿﻿ becoming a ﻿﻿Forever﻿ Fit Warrior! My journey with health and fitness began when I started to gain weight after high school. Understanding I had a strong family history for obesity, I spoke to my parents for guidance. My father told me there was nothing I could do to fight genetics and that I would continue gaining weight no matter what I did. My mother was a lifelong Weight Watchers member and told me it was the family curse. Are you a Forever Fit Warrior? My relationship with food has been ﻿complicated﻿ (to say ﻿the﻿ least). I ﻿had been﻿ a yo-yo dieter for years, and even after having discovered ﻿the﻿ benefits of eating a whole, real-food diet, I still struggled with finding balance, as well as being able to lose weight. Barb has been the catalyst for me finally finding grace through a practical way of eating a nutritious diet that doesn't sacrifice my health, happiness, or my sanity! 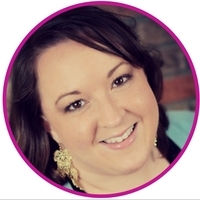 What she's taught me has changed my entire life (I know that sounds cheesy, but it's true!). I've been able to lose weight steadily (and keep it off!) and although the process hasn't always been easy, it has been so good! Barb truly cares, and her methods for nutritional and fitness coaching are practical and full of wisdom. 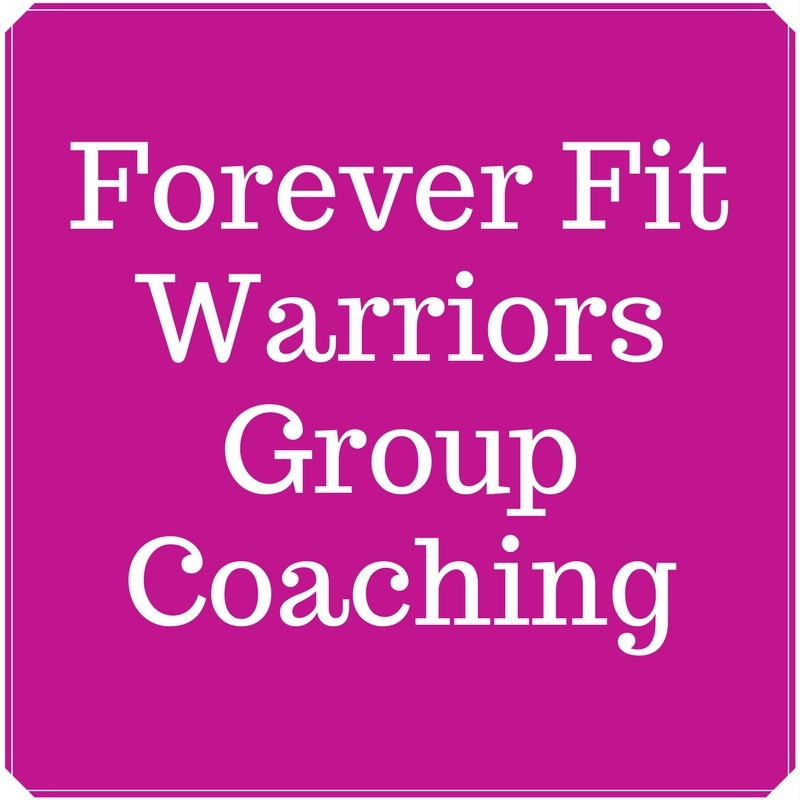 Her Forever Fit Warriors group coaching program has been hugely beneficial in helping me stay focused and motivated. I'm so grateful to be a part of such a great group of women who care about one another and are so encouraging! I just cannot say enough good things about how wonderful Barb and the other Forever Fit Warriors are! 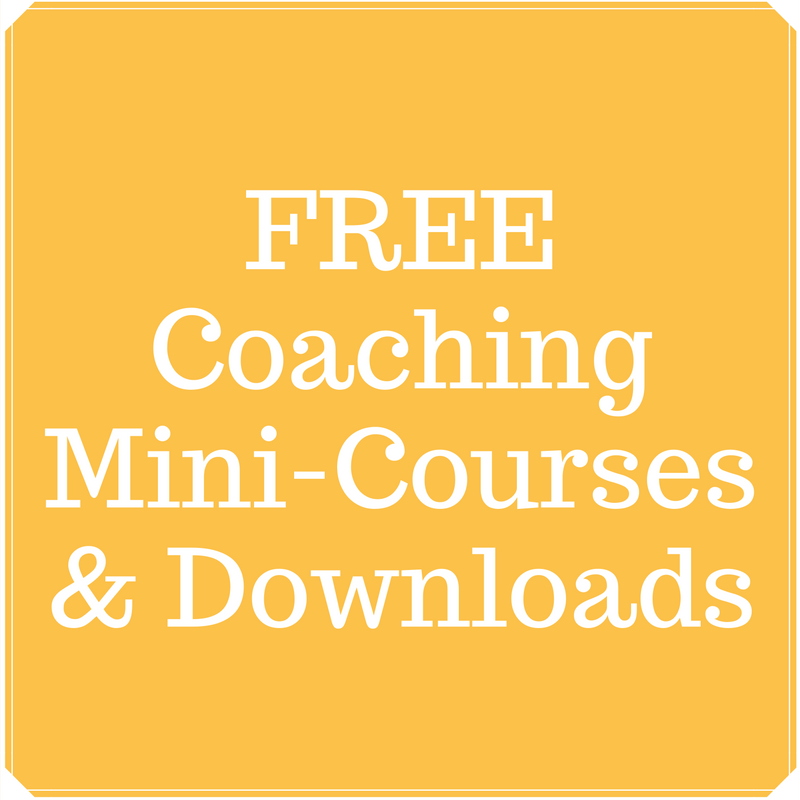 tips & tools delivered straight to your﻿﻿ inbox﻿﻿!